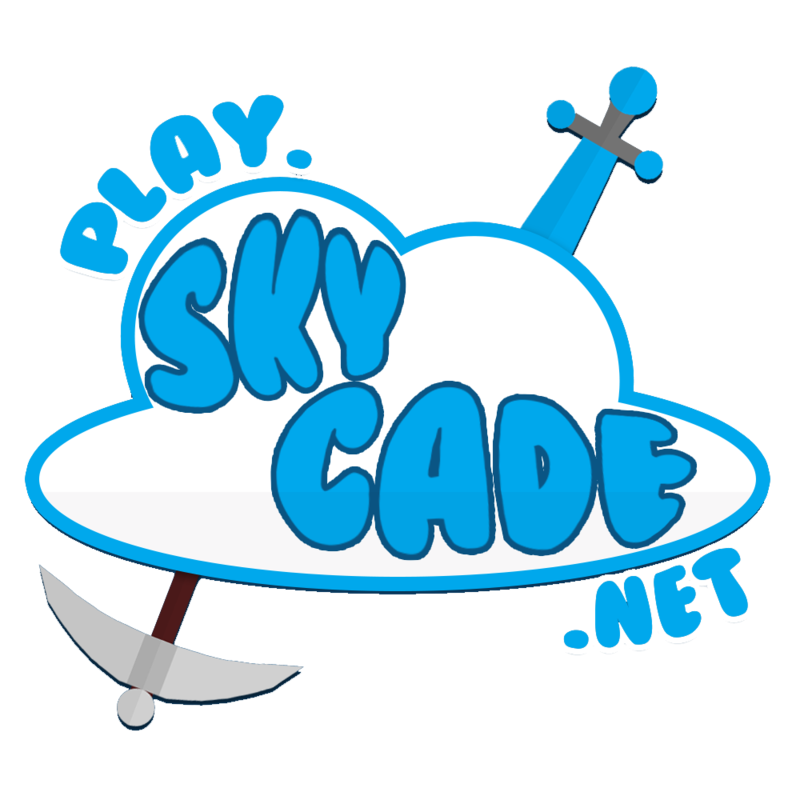 Hello and welcome to skycade weekly week 27 - the weekly thread on the skycade forums with all recent and important news. Evence -> Resigned from Mod. ThatAbstractWolf -> Resigned from Dev. AstroStqr -> Promoted to Helper. Sombu -> Promoted to Helper. Gabbie -> Promoted to Helper. DominusPlays -> Promoted to Moderator. Kitmap has retired from a gamemode on skycade due to the pure lack of players. We are unaware if/when it will return. SkyBlock cactus farms are being nerfed. Many members of the community don’t seem to like this feature and multiple threads where made. WelshAlex posted a statement found here: https://skycade.net/threads/skyblock-cactus-change.17080/. This week we interviewed NightsPath! What was the main reason you applied? Well, I decided to apply for helper because I have been a part of the skycade community for a long time and I wanted to be a bigger part of it. Would you encourage others to apply for staff? If you like the server and want to spend every day on the server for many hours, then yes. But keep in mind, If you joined Skycade for maybe a week ago, then it's harder for you to become staff because you don't know so much about the server yet. Wait a few months after you know the server better. What was your biggest mistake in staff so far? What is the best part about skycade staff? I think the best part about the staff is that they are really welcome to you when you join the server for the first time when you get accepted. Everyone is helping each other if we ask for help etc. What’s your opinion on Minimods? Tbh, I don't have so much opinion about Minimods. I think they do a great job helping the staff to punish rule breakers. The only newspaper I read. That was after this was posted. Will be included in week 28. Where is the bans section?